Do you have more money than you know what to do with? Allow us to help you spend it on a home near a world-class golf course. 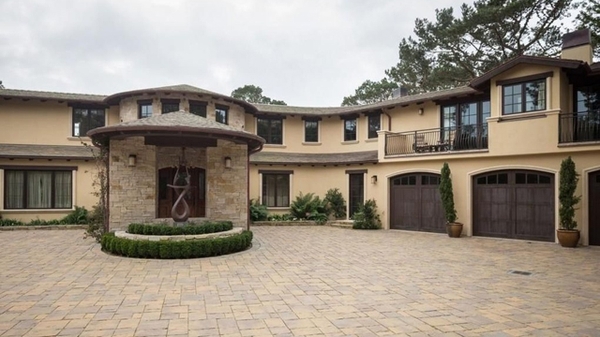 Here's a look at nine golf homes you can buy when money is no object. Do you love golf and have so much disposable income you don't know what to do with it? First, congrats. We're insanely jealous. Or maybe you are just banking on winning the next $700 million Powerball jackpot that comes around. Whatever the case may be, if you're looking to spend some of that money, we've dug up nine incredible homes near world-famous golf courses that are currently on the market. If you're house hunting, check this out. The most modest in price that you'll find on this list, the reason we love this home is because of its proximity to Augusta National Golf Club. That counts for something. Home to the Ocean Course, which has played host to a Ryder Cup and a PGA Championship, Kiawah Island truly is a slice of heaven for the entire family. Shinnecock Hills, Sebonack and National Golf Links are just three of the ridiculous golf courses you'll find in this area of the country. 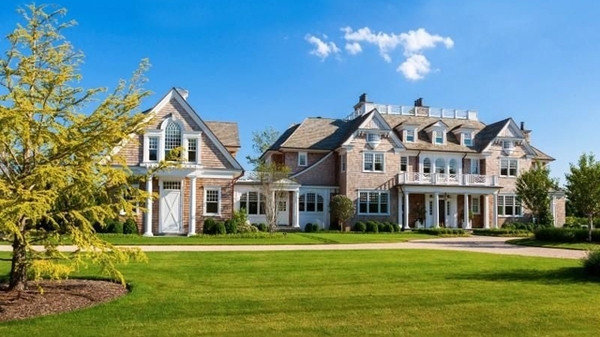 There's nothing better, the wealthy say, than summer in the Hamptons. In a place like this, we could quickly adjust to life in the Hamptons too. 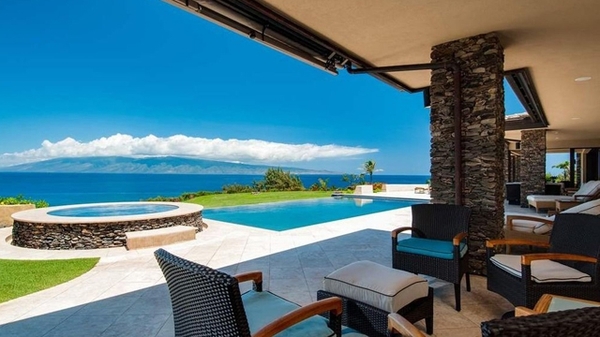 Imagine, just under 7 acres of Maui -- with a palace -- just for you. Does it get any better? 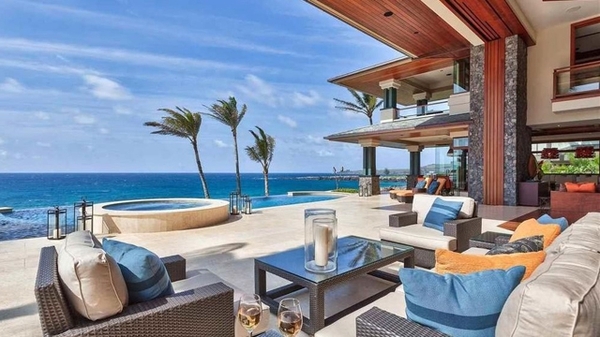 One of only four beachfront homes in Kapalua. This Maui gem features "breathtaking views of Molokai, the breaching whales and the Oneloa Bay shore breaks." Stunning? Yes. We'd live there in a second. But, it's not even close to our favorite near Pebble Beach. Those are coming. From the overview: "Described in 1925 as 'A Spanish Palace by the Sea,' Villa Eden Del Mar has long been considered one of the most renowned homes on the Monterey Coast and a treasured landmark in Pebble Beach. The majestic courtyard entry leads to a sumptuous living room with unparalleled views of the Pacific, beyond which is the Terrace Room, surrounded by floor-to-ceiling windows with breathtaking 180-degree views of the Pacific and rugged coastline. The rich, meticulous craftsmanship throughout features custom laid marble-tiled floors, high, carved wooden ceilings, and massive stucco walls within which the likes of artists, celebrities, business tycoons and international royalty have been entertained." We'll take it! Outside of playing golf, would there be any reason to leave this palace? That's right. The answer is "no." Stunning views of the Pacific and nestled on breathtaking 17-Mile Drive.